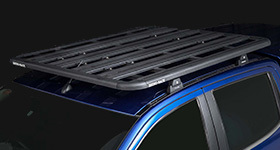 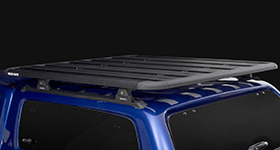 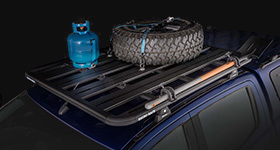 With special molded pads and custom-fit clamps tailored to fit your vehicle's door jamb curves, the Vortex 2500 roof rack is secure, strong and efficient. 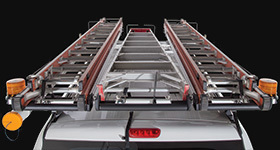 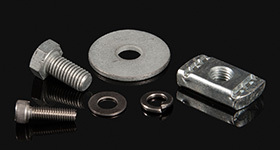 You can really relax behind the wheel knowing that your gear is safe. 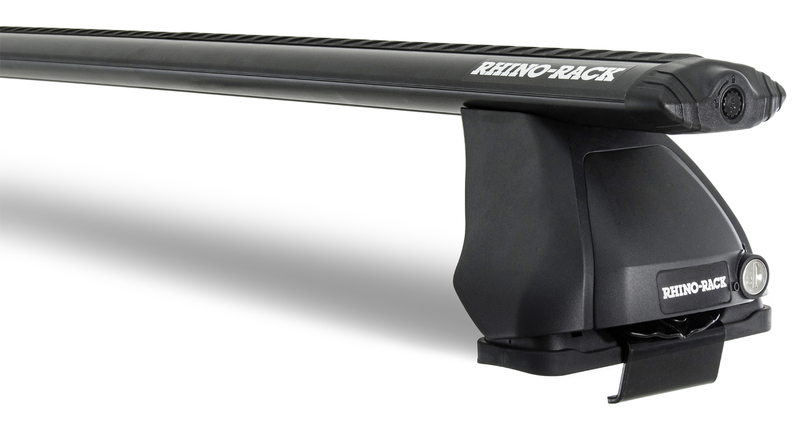 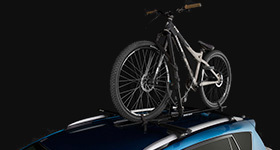 We would love to have your feedback on the Vortex 2500 Black 2 Bar Roof Rack.